Weather Rain starting tomorrow morning, continuing until tomorrow evening, and breezy tomorrow afternoon. Our new Marina on the Pamlico River provides a safe harbor for your boat and a comfortable home for you and your family in the historic town of Washington, North Carolina. 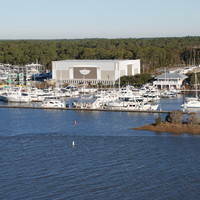 The modern marina that includes 92 boat slips ranging in sizes from 30 to 60 feet is designed to accommodate both power and sailing vessels up to 60 feet. 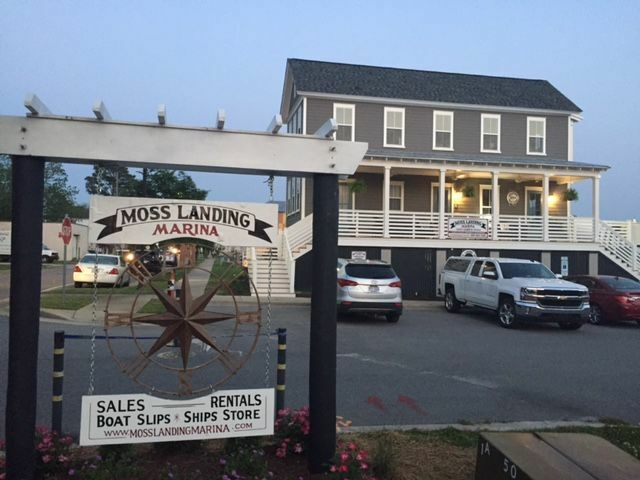 The Marina at Moss Landing occupies a sheltered, prime waterfront location along the Pamlico River, within an easy walk to the charming, coastal town named for our first President. “Little Washington”, as it is sometimes called, is located 25 miles from the Intracoastal Waterway (ICW) and only 65 nautical miles from the southernmost tip of the Outer Banks. 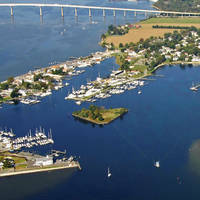 Washington, North Carolina is located along US 17, the major coastal route along the eastern seaboard. 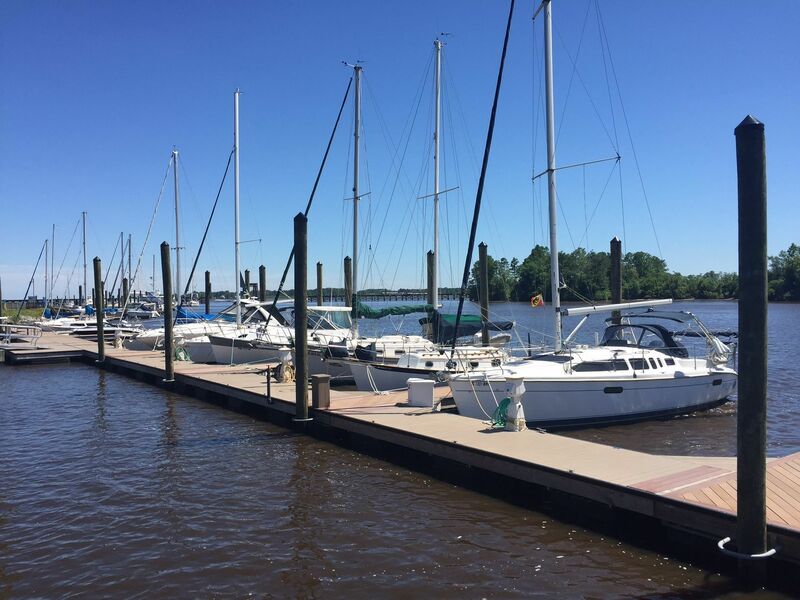 When it comes to boating, the waters of the Pamlico Sound are second to none with the Pamlico, Tar and Pungo Rivers providing wide river access to the ICW. The areas mix of fresh and saltwater makes for excellent year round fishing. Sail the same waters Edward Teach, the infamous pirate Blackbeard, once scoured. From pirate ships of yesteryear to today’s mega yachts, these waters can accommodate boats of any size. 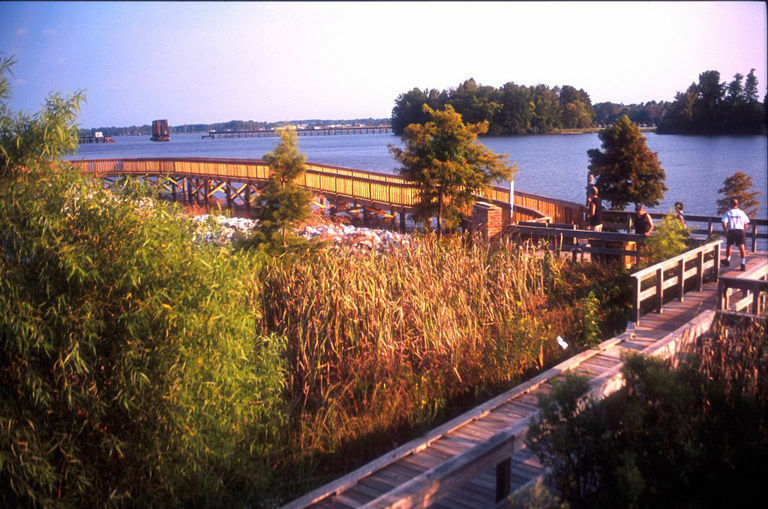 After a day of boating, you can visit the North Carolina Estuarium next door or revel in the rich Civil War history of Historic Downtown Washington, a coastal riverfront town full of shops, restaurants and southern charm. The laid back, relaxed atmosphere is inviting. 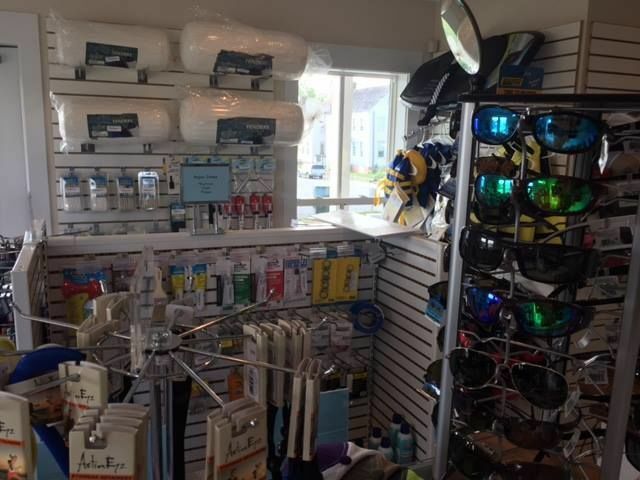 Moss Landing is a beautiful marina located in historic downtown Washington just off the intercoastal waterway and within walking distance of several restaurants, bars and shops. Floating docks, clean facilities and a beautiful view make this marina a must-stay! Do not stay at this marina. 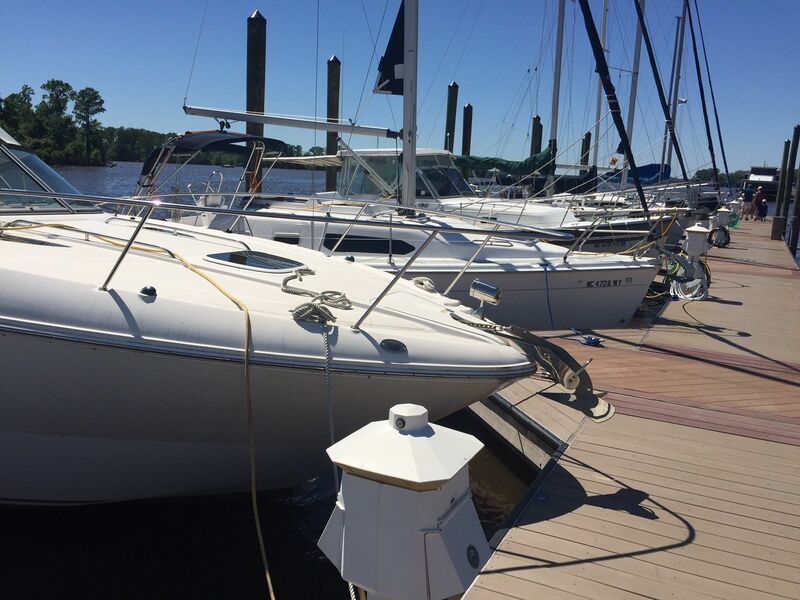 The owners have betrayed the boaters that give them thousands of dollars in slip fees every year. They have opened up a Ice Cream store in the Boat House and have allowed the general public access to the boaters bathrooms and showers. Boaters have had shower curtains opened on them from children coming in with their parents to use the facilities. All porch seating where the boaters use to sit have been taken over by Ice Cream customers. 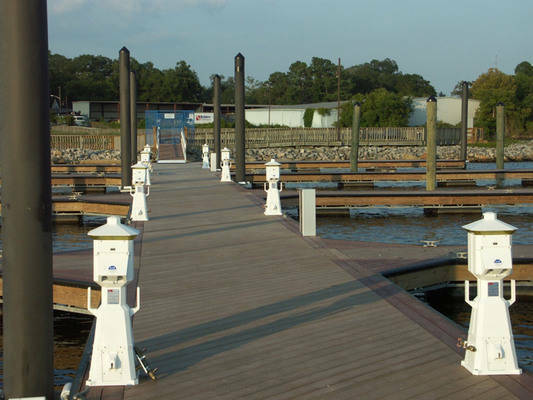 The Marina has faulty electric pedestals, so instead of getting them fixed, the owners solution is to charge a 25.00 flat fee for everyone. Weekend boaters do not come close to using this much electricity. There is no dock security. 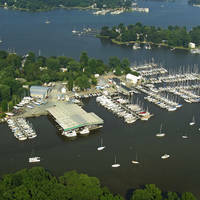 Most marinas have a boaters lounge for free. 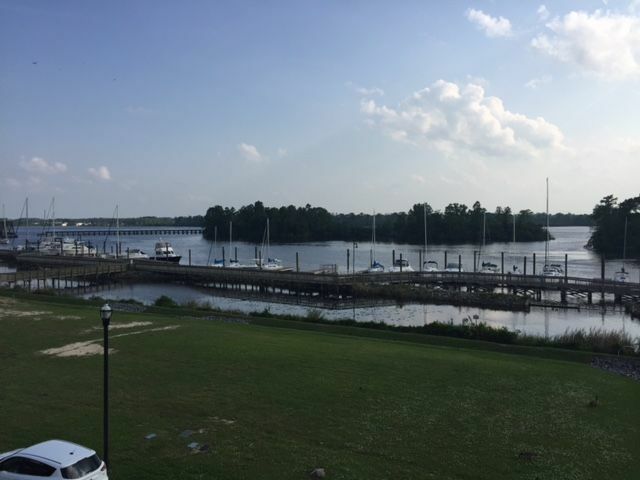 This marina wants to charge 150.00 a year for access to lounge and kayaks. Moss Landing Marina is the clear choice for staying in downtown Washington. It's a short distance off the ICW, but worth the trip. Very nice facility with spacious bathroom/showers, a world class captain's club, and awesome sunset views. The docks are all floating and built of composite material. 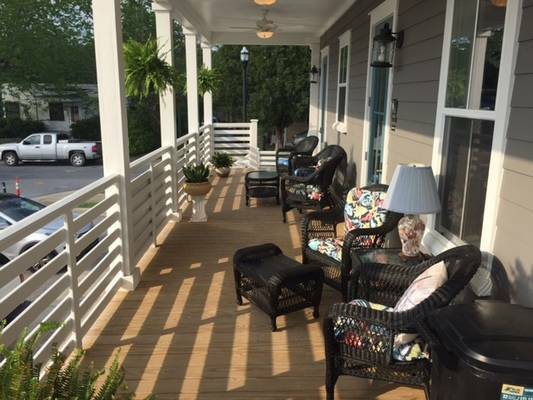 There are several neat restaurants to enjoy in the quaint downtown that's literally next door. You can walk there in 3 minutes or you can even borrow a bike from the marina's ship store to go explore the town. We look forward to our next visit.